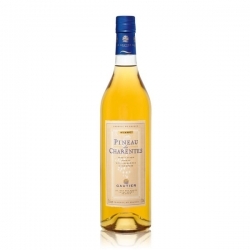 The Pineau des Charentes is a blend of fresh pressed grape juice grown in the Cognac producing area, with Cognac «eaux-de-vie». 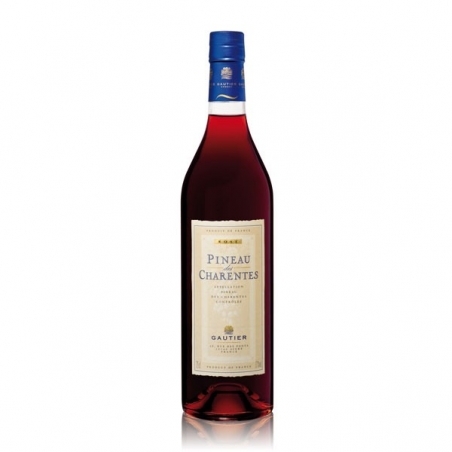 Pineau Rosé is aged for 12 months, including 8 in oak barrels. 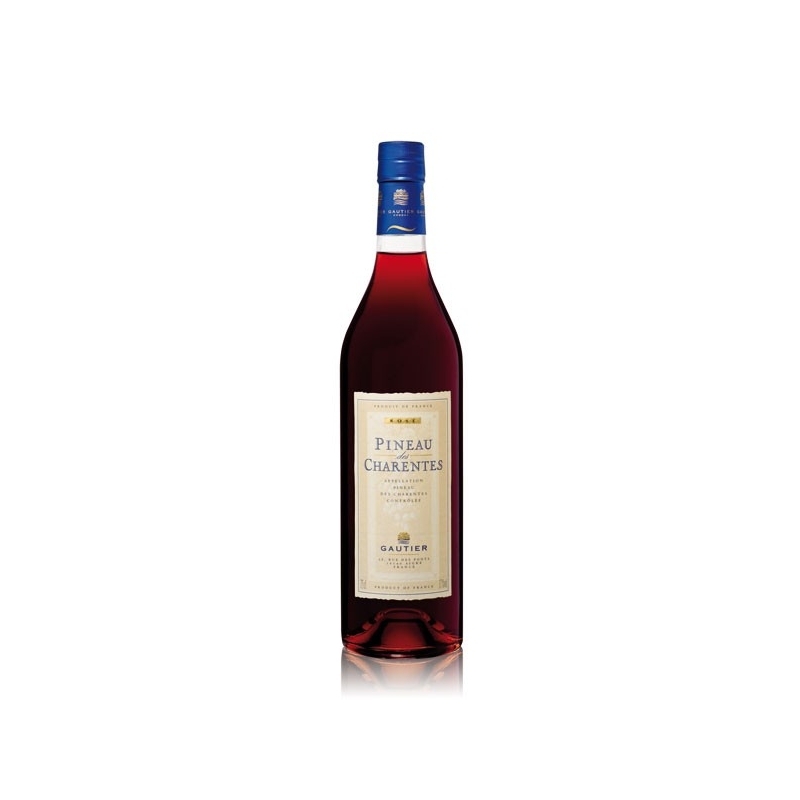 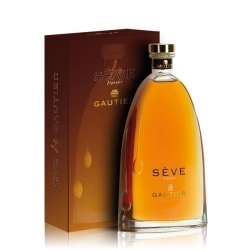 The Pineau des Charentes Rosé Gautier, benefitting from the know-how of Maison Gautier, has all qualities and the finesse of a great Pineau.